Red Earth Engineering (REE) is a leading engineering consultancy with a reputation built on understanding and exceeding clients’ expectations. 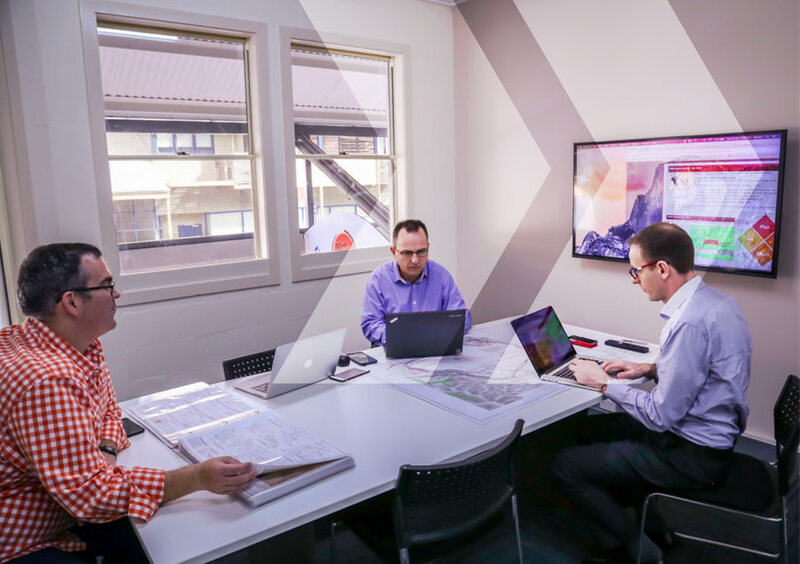 We provide tailored solutions and high level strategic advice in the areas of mining, mineral processing, oil and gas and infrastructure – Australia wide and internationally. Safety and quality of service are as important to us as they are to you. 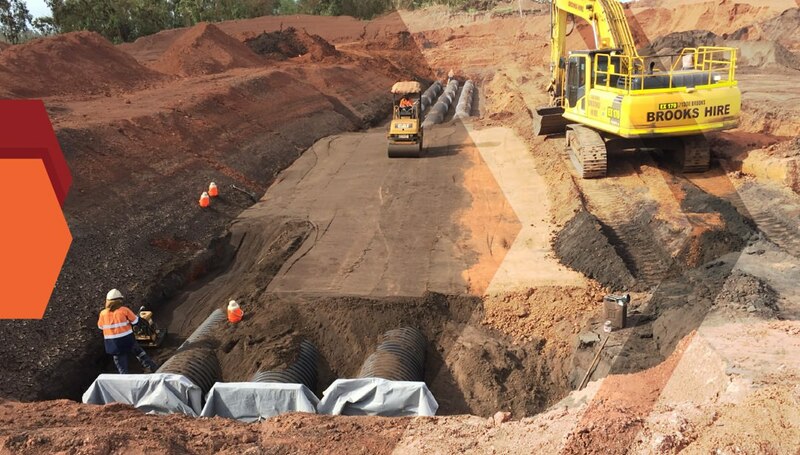 We’ll work with you from project conception through to construction, commissioning, operation and closure – delivering projects on time and on budget. Our skilled team of engineers, designers and scientists use the latest programs and technology to create solutions that meet safety, budget, design and quality assurance requirements. To find out how we can work with you, talk to one of our friendly consultants today. "Providing expertise specialist solutions and a ‘lead by example’ approach to health, safety"